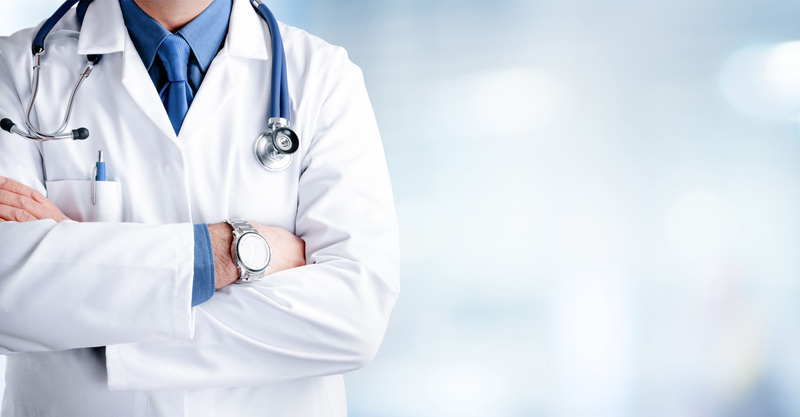 , and become the industry's leader. 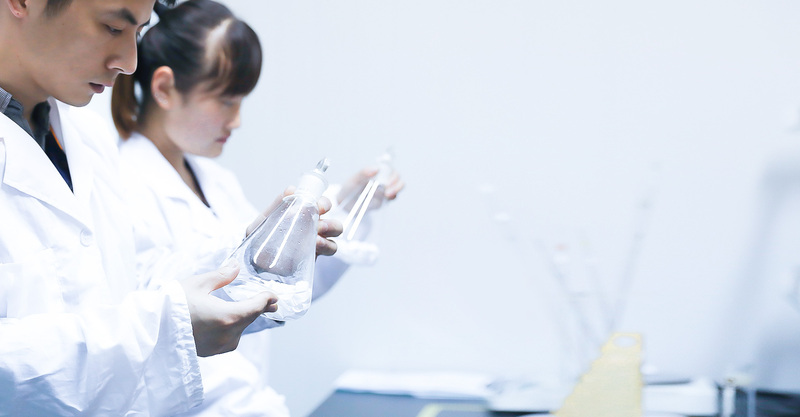 We have a strong R&D team,and we can develop and produce Rocker Sprayers according to the drawings or samples the customers offered. 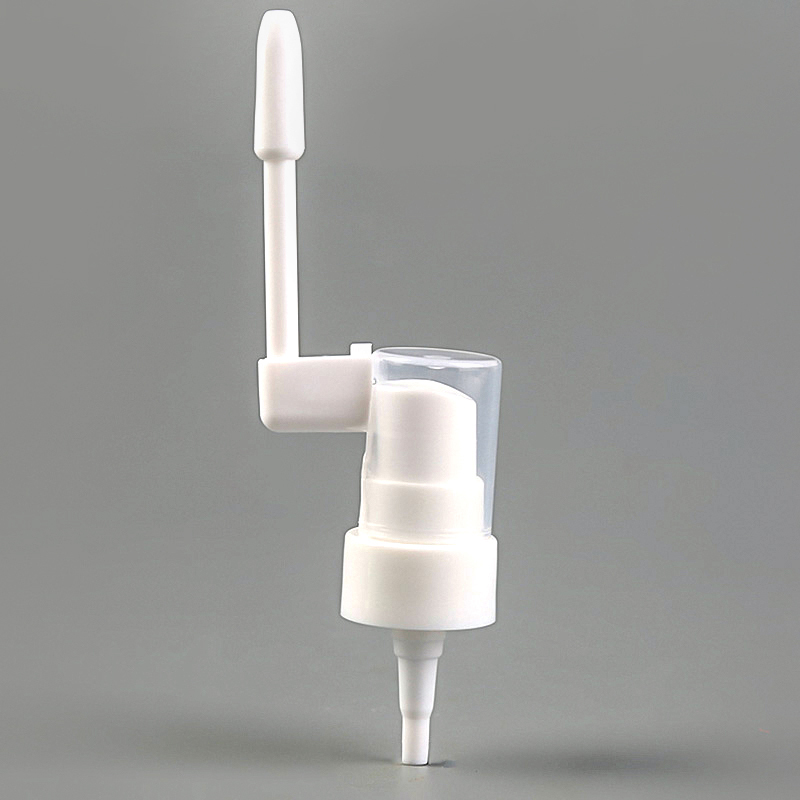 We have our own molding room and all automatic assemblage room .So we can offer the price and Gynecological Sprayers directly. 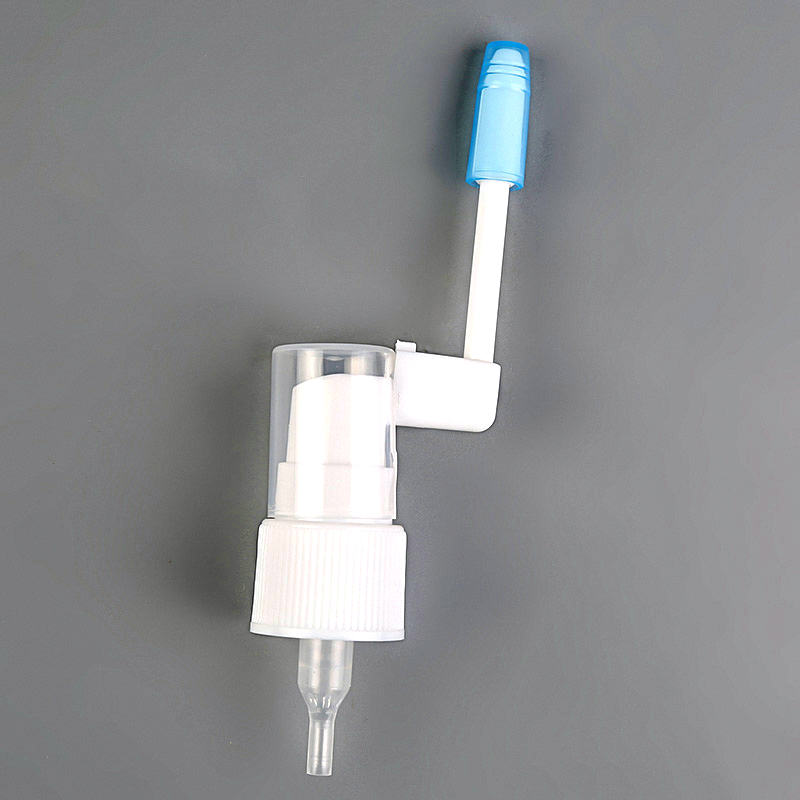 We have our own testing lab and the most advanced and complete inspection equipment,which can ensure the quality of the Gynecological Sprayers. 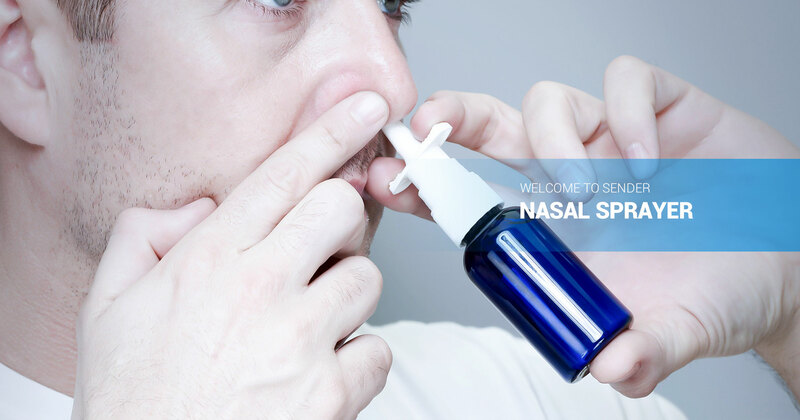 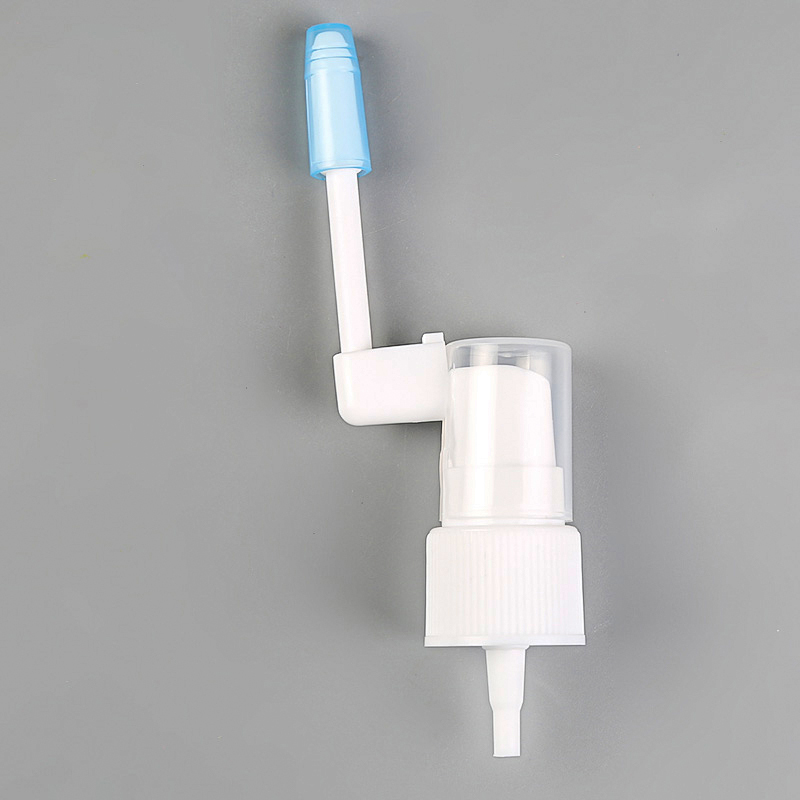 Sprayer: We have many kinds of sprayer which used for nasal,throat,skin and so on. 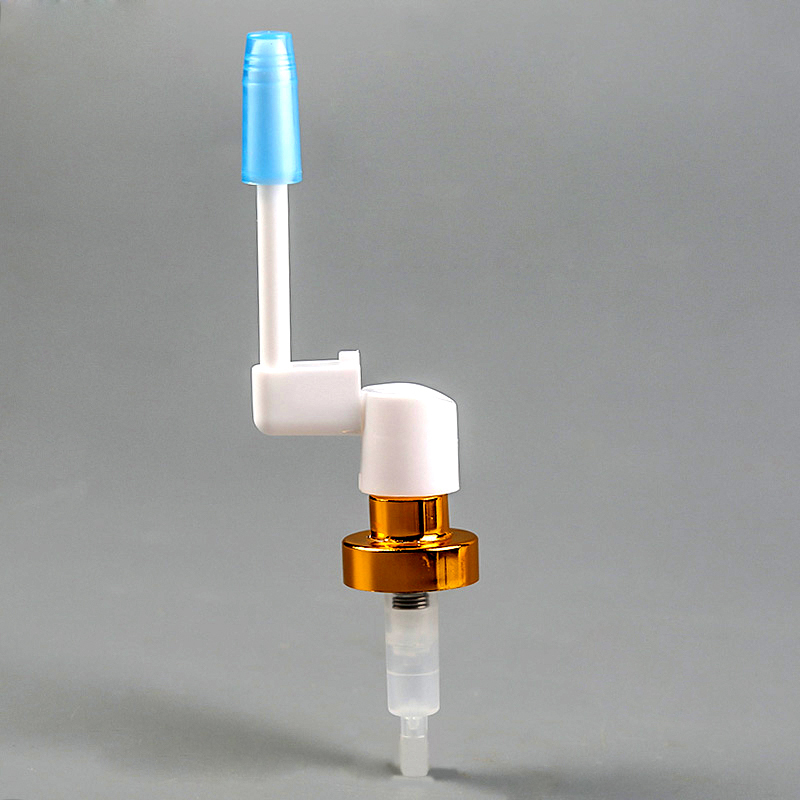 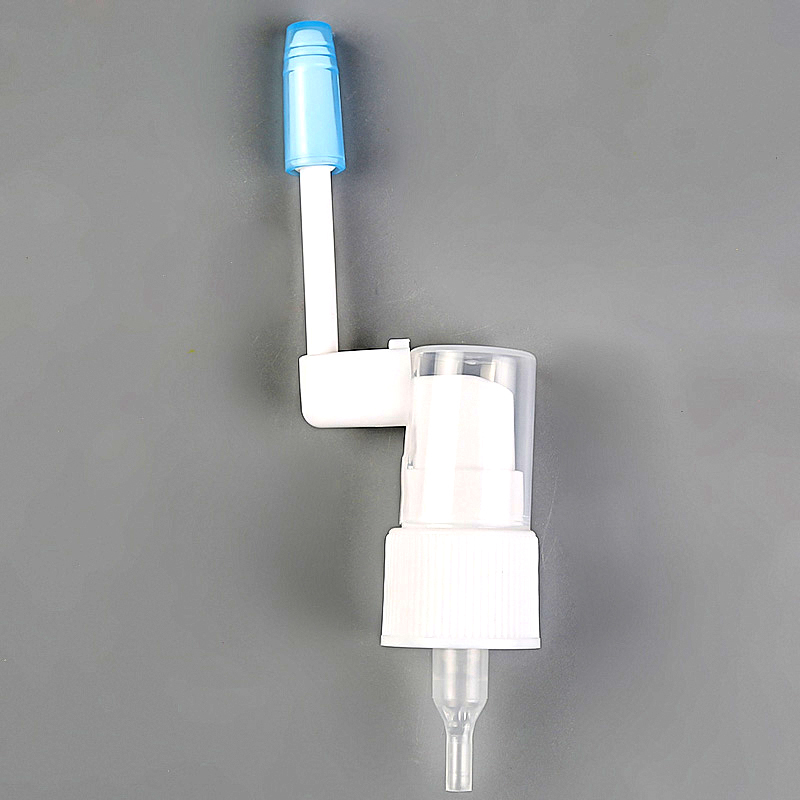 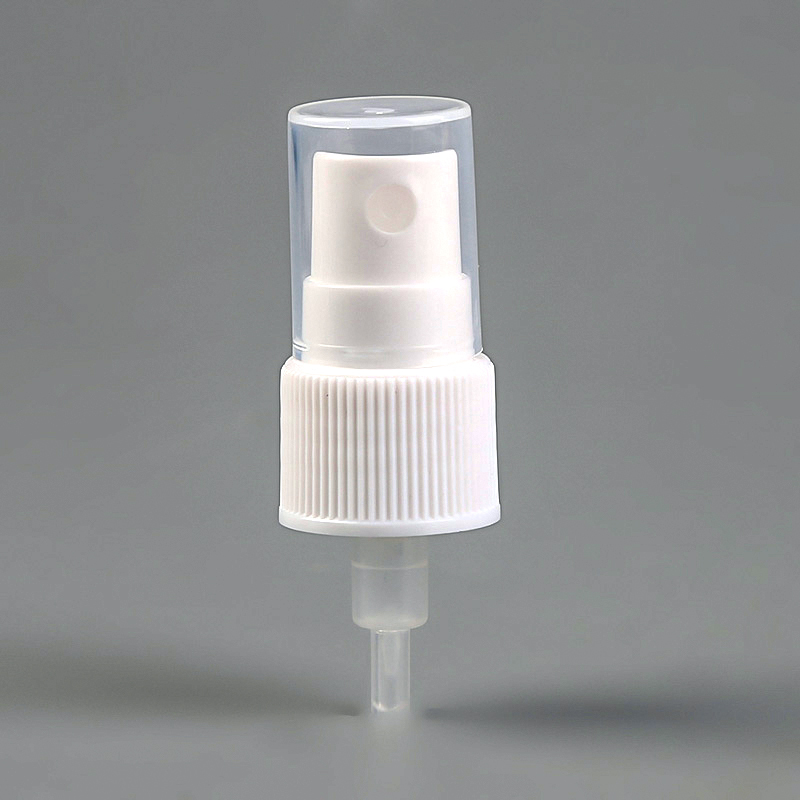 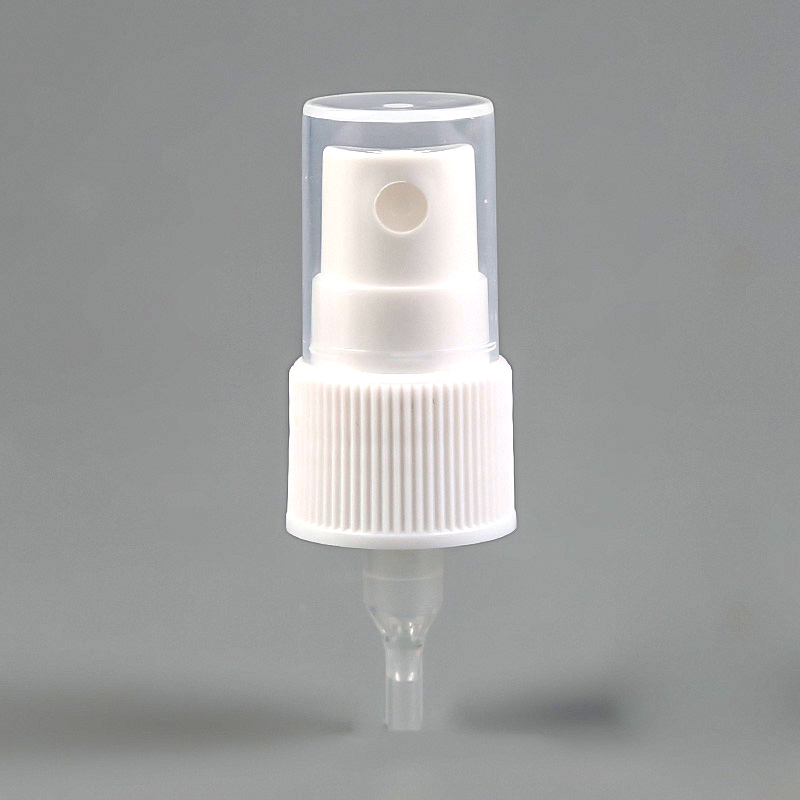 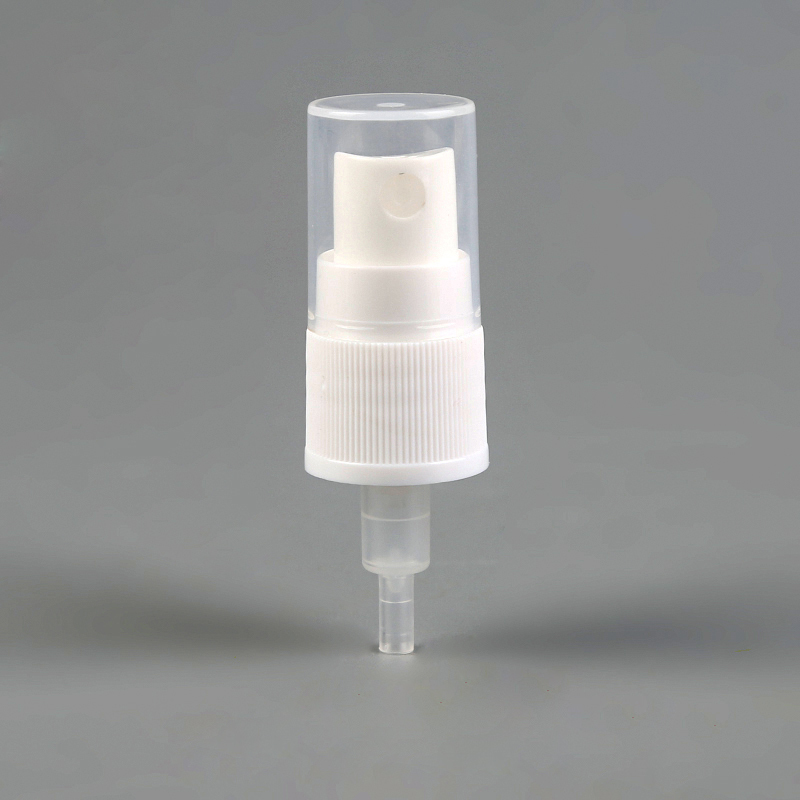 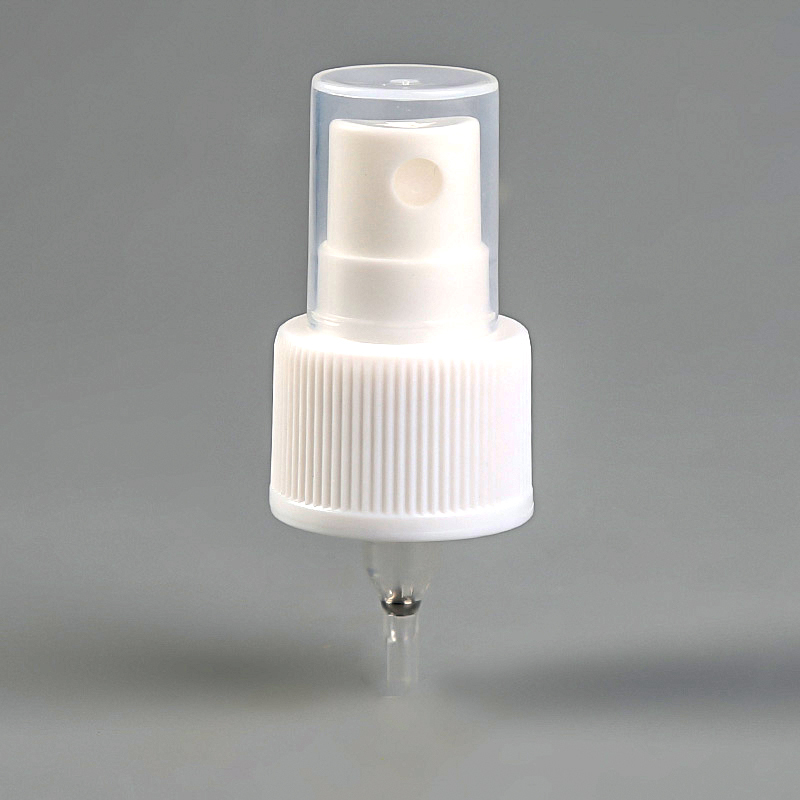 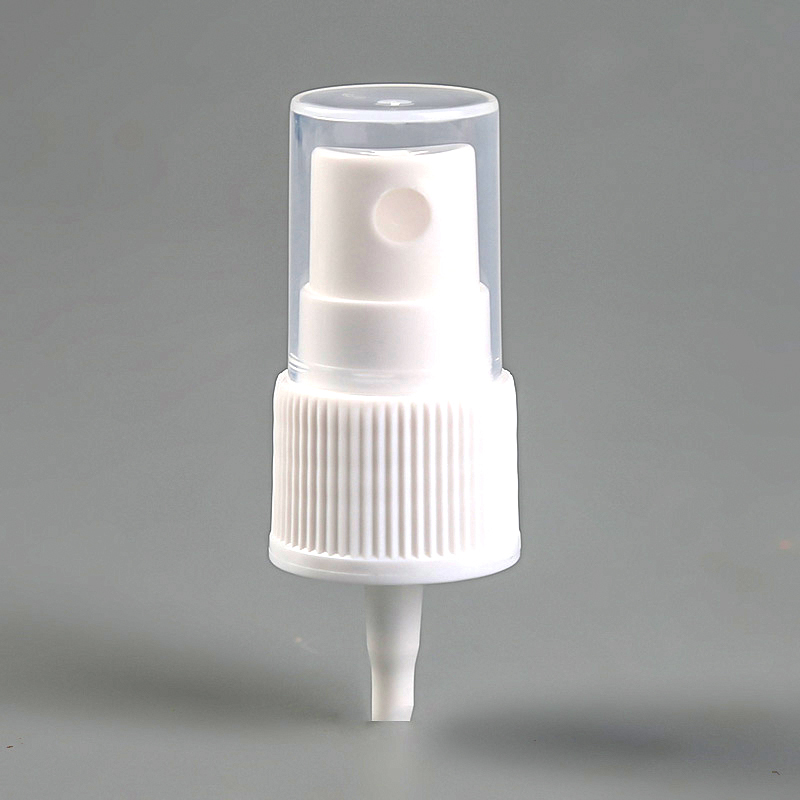 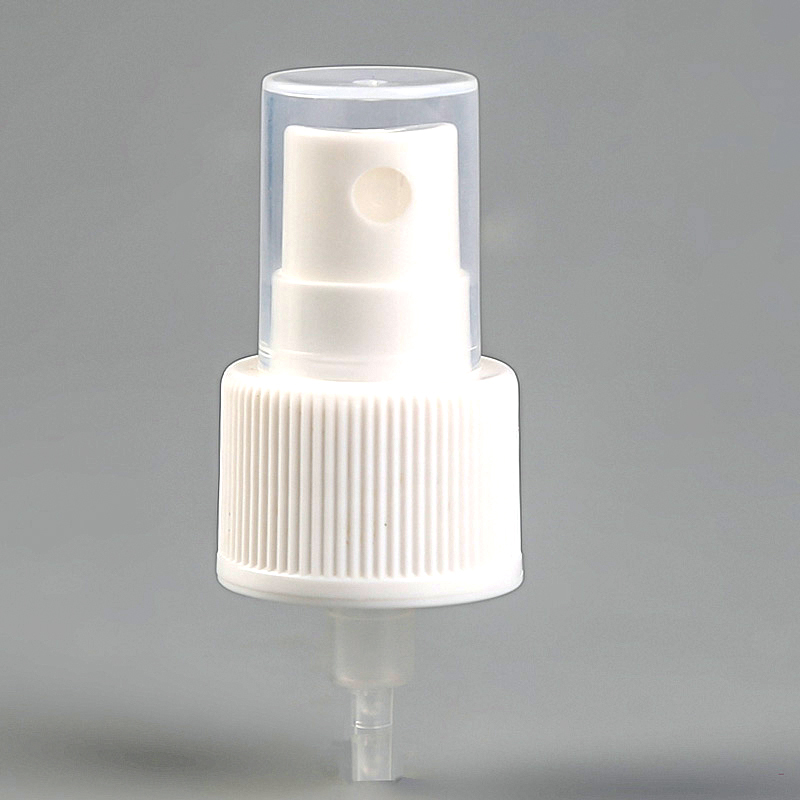 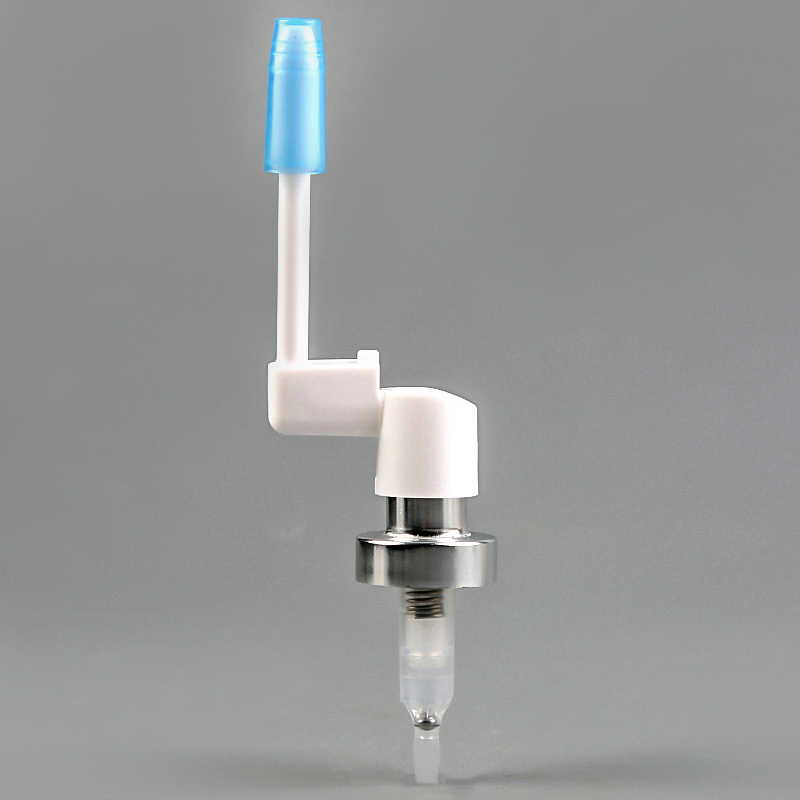 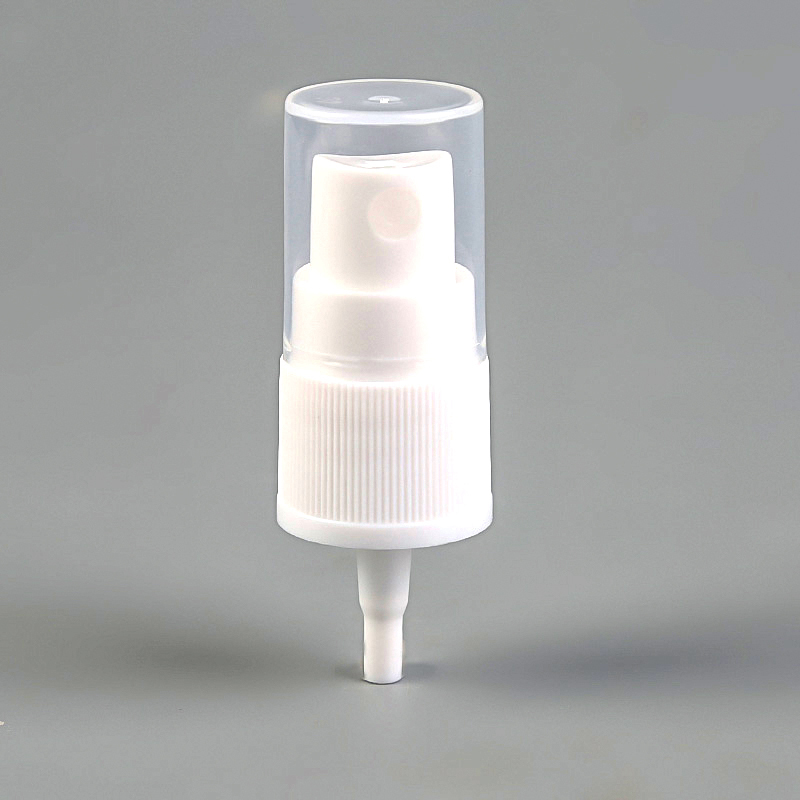 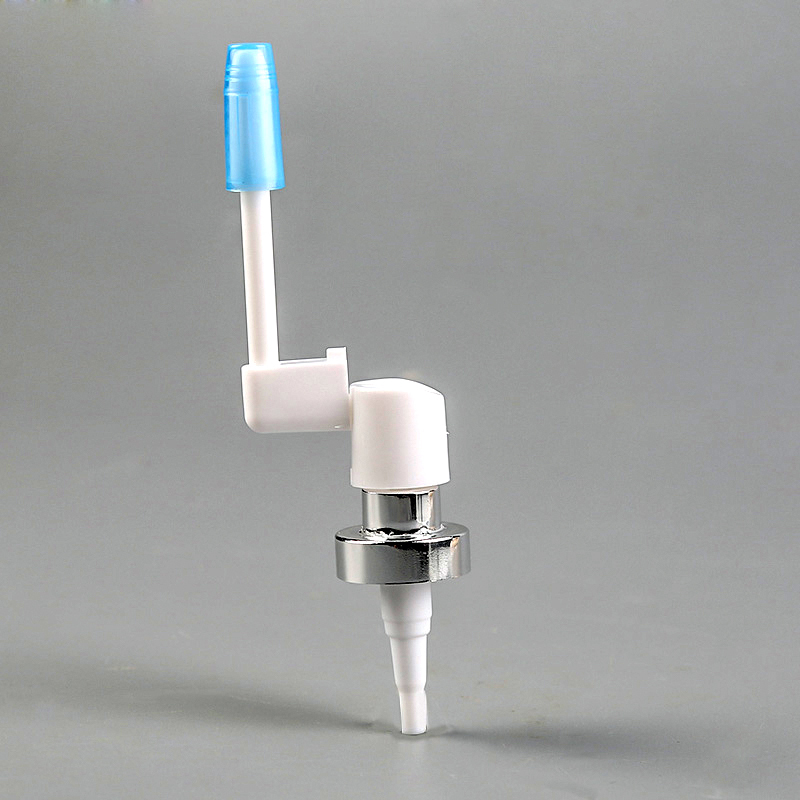 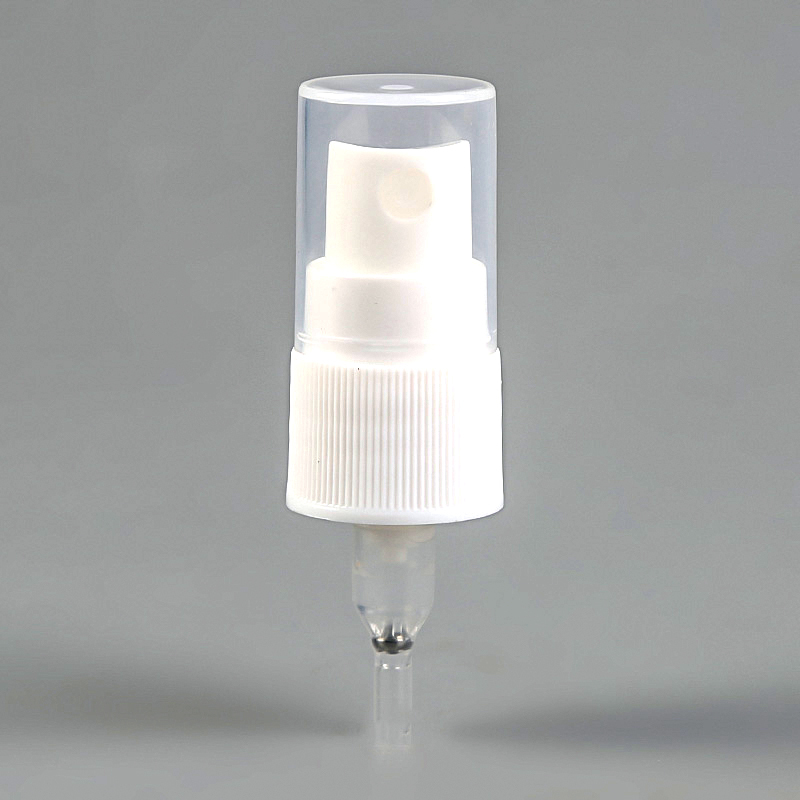 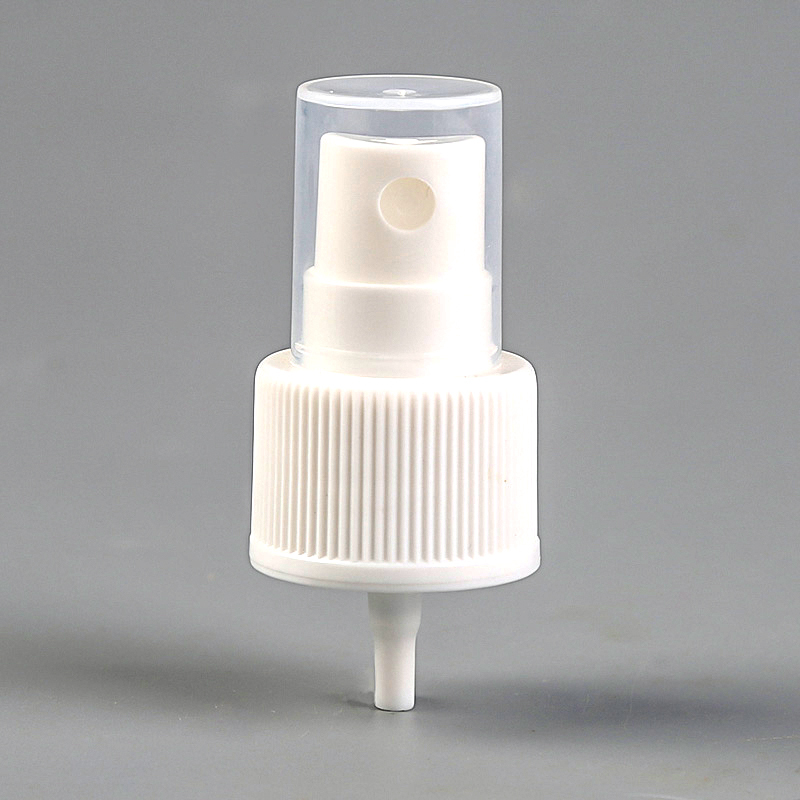 those sprayer have three kinds of dispenser structure can be used for different medical liquid. 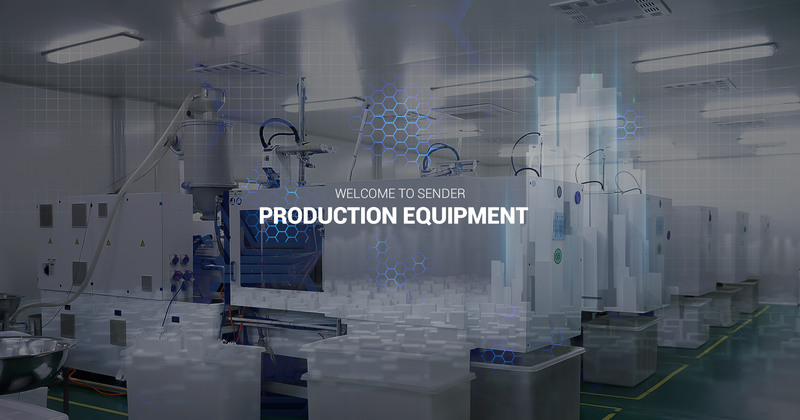 Our annual production capacity is over 50 million pcs,we can meet the needs of different customers with different purchase quantity. 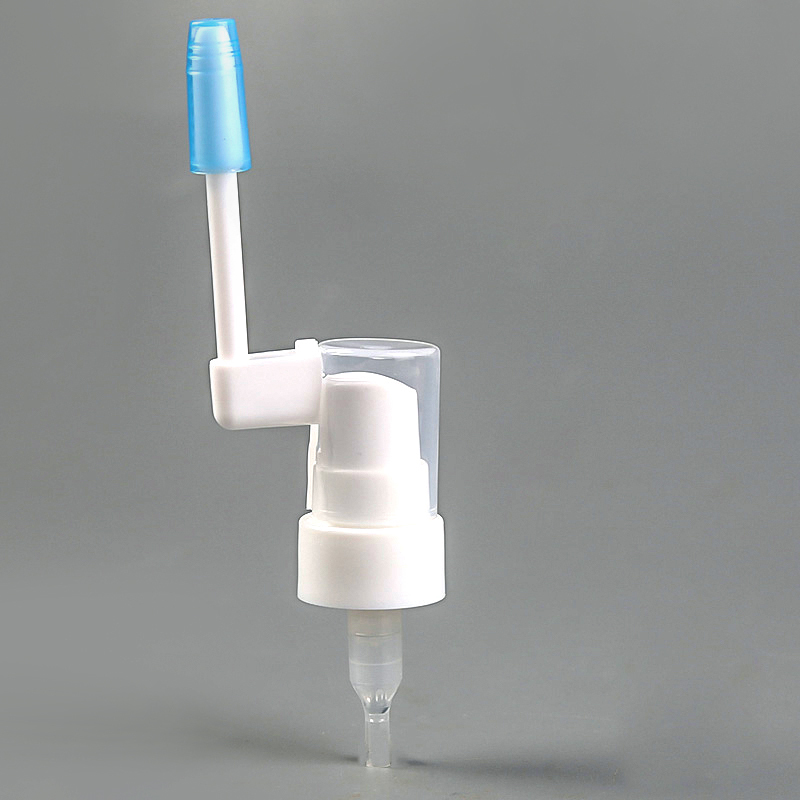 We focus on developing high-quality Gynecological Sprayer for top-end markets.Our Rocker Sprayers are in line with international standards,and are mainly exported to Europe, America, Japan and other destinations around the world. 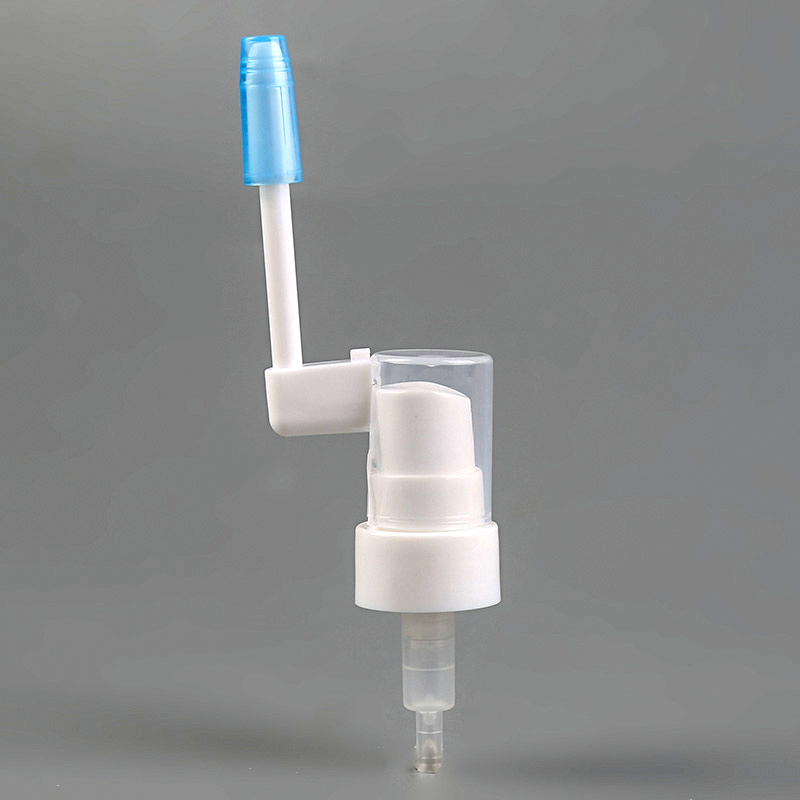 Ningbo Shunde Medical Technology Co., Ltd.